Nawaz Sharif asks party applic­ants to submit nomina­tion papers withou­t ticket­s. 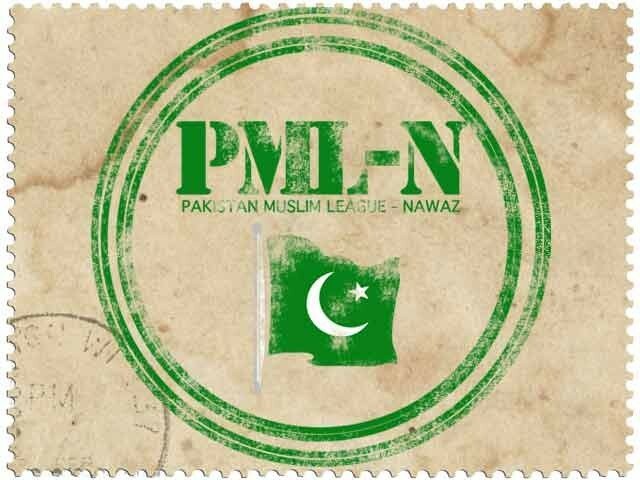 For Pakistan Muslim League-Nawaz (PML-N), awarding party tickets for the upcoming polls is proving to be an uphill task. While the party has finalised candidates for Balochistan and Sindh over the last two days, it hasn’t been able to do the same for Punjab. With just one day to go till Election Commission’s deadline for submission of nomination papers, PML-N chief Nawaz Sharif on Wednesday urged all party applicants to submit their nominations to their respective returning officers without attaching party tickets. The tickets, Nawaz added, will be awarded while the ECP is scrutinising the nomination papers. According to PML-N’s figures, the party has received around 3,200 applications for tickets from across the country. While March 29 is the final date for the submission of nomination papers, ECP rules allow candidates to show their party tickets during the scrutiny process for nomination forms – which is set to begin next week. Talking to The Express Tribune, PML-N sources said that over the last two days, the party leadership has only been able to partially finalise candidates for just two divisions in Punjab – Multan and Bahawalpur. 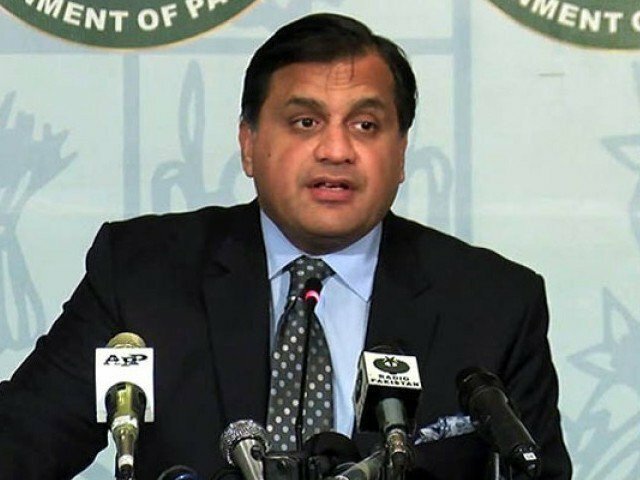 They said that on Wednesday, the party turned its attention to candidates for Sindh and Balochistan, and was able to finalise its candidates for the two provinces. The sources added that the party leadership is set to resume discussion over candidates for Punjab today (Thursday), which according to them would take considerably more time. 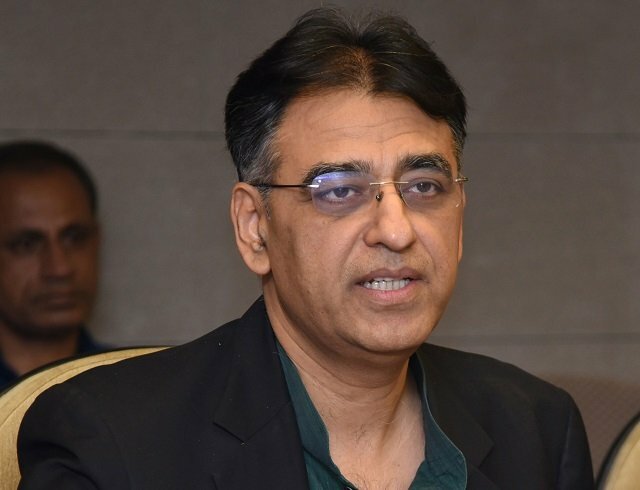 The PML-N chief has been presiding over the meetings of the party’s central and provincial parliamentary boards, according to the sources, where each application is being screened individually, they added. They said so far, the boards have had a difficult time deciding who to drop from consideration. The basic criteria for candidacy the leadership is using comprises reports on the candidates’ performance, the topography of the constituency and its voting patterns, sources told The Express Tribune. Nawaz’s political secretary Dr Asif Kirmani confirmed that candidates for Balochistan and Sindh had been finalised. Kirmani said the party got an encouraging response from Sindh, where an average four applications were received from each constituency. He added that a large number of people from the Hindu community also applied for tickets in the province. Out of the 15 seats of Bahawalpur division, PML-N has so far finalised candidates for 11. These include Ali Hassan Gilani for NA 183, Najeeb Awaisi for NA 184, Muhammad Baleeghur Rehman for NA 185, Mian Riaz Hussain Pirzada for NA 186 and Chaudhry Saud Majeed for NA 187. Candidates from Multan include Tariq Rashid for NA 149, Rana Mahmoodul Hassan for NA 150 and Dewan Ashiq Hussain Bukhari for NA 153. Meanwhile, former Sindh provincial minister Irfan Gul Magsi and ANP’s former provincial minister Qazi Asad have joined PML-N. Published in The Express Tribune, March 28th, 2013. Aleem Khan nominated for two NA seats, Ejaz Chaudhry for one NA and one PA seat. Katchi community strongly opposes decision. The party awards tickets for 45 out of 47 National Assembly constituencies and 96 out of 99 provincial assembly seats. Nice to see they are screening each and every application on the basis of “performance, the topography of the constituency and its voting patterns”…. PMLN is checking their bank balance in regard to payments to buy the nomination seat for a national and provincial assembly. Any one who wants to buy election put your application with PMLN and be the highest bidder in the bidding process.